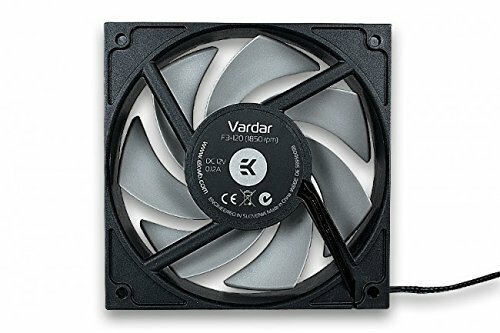 IN 2 x EK Vardar F3-120 --> OUT 2 x Phanteks PH-F140SP_BK_WLED. Needed 12 cm. fans for radiator in the front. IN NZXT Kraken X52 Liquid CPU Cooler --> OUT Corsair H100i Liquid CPU Cooler. 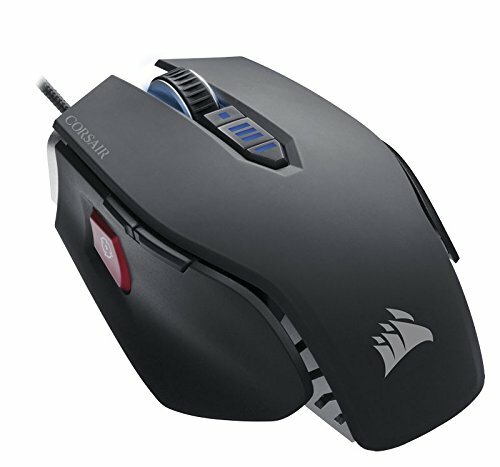 3-yo Corsair was getting old, and new Kraken, although pricey, looks really awesome. IN EVGA GeForce GTX 1080 8GB CLASSIFIED --> OUT ASUS ROG Matrix GTX 980. Great new GPU for upgrade, but will go back to Matrix... cooler and much more silent than the Classified. 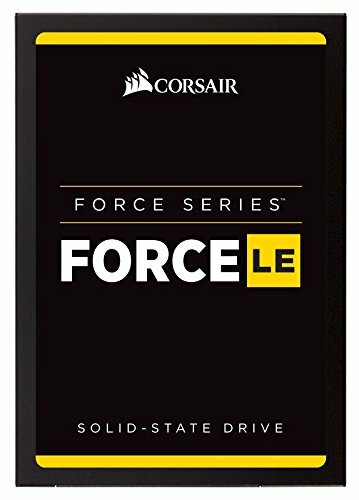 IN Corsair Force LE 240GB SSD --> OUT Crucial M4 128GB SSD. Needed more space for games and got the Corsair quite cheap. IN Dell S2716DG 2560x1440 144Hz Monitor --> OUT Asus VS248H-P 1920x1080 Monitor. New GPU new Monitor. Spend a lot of time trying to decide which new monitor should get. Have to say that this G-Sync Dell is AWESOME. Really happy with the decission. I bought this AIO almost 4 years ago for a 3570K and it's been working flawlessly since then. 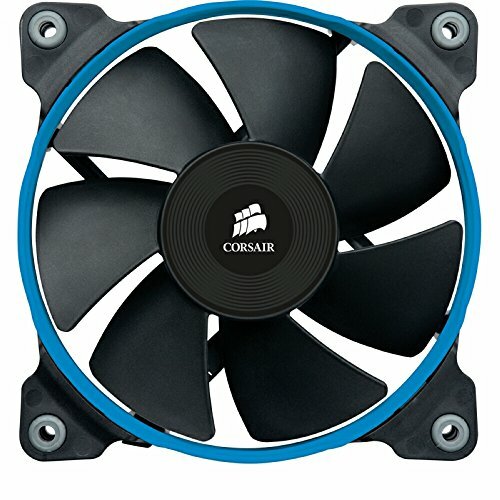 Never used Corsair Link, pump is always @ 100% and I control radiator fans through BIOS. After several instalations I've been using Arctic MX4 as thermal compound. Acquired with CPU and RAM for the quality of the product, for the looks (always loved MoBos with armor, my previous one was a Asus Sabertooth z77), and with the intention of installing a custom loop whenever the H100i decides it's enough. Experience with it has been great overall. The only gripe has been with the cheap Aura software which controls LED colors. It resets everytime the PC is completely turned off, so it's a pain in the arse having to run the software everytime you want to set the LED colors you want. The position of the USB 3.0 port combined with this case, makes plugging the damned cable a nightmare. I bought the EVO recently for installing Windows 10 and read/write speeds have been awesome; use it for OS and main programs (Photoshop, Illustrator, Corel, Office...). The M4 is from almost 3 years ago and has been the OS drive (WIndows 7) until I switched to Windows 10 This year. I use it just for steam and games atm. Barracuda - Basically for the rest of the stuff and wife's thousands of photos. Coming from an Asus GTX 780 OC DCII, bought this beauty in January 2015 and, despite being really expensive, It's been the acquisition I've been happier. It's worked flawlessly with every damned game @ 1080p. Never seen it above 61ºC and it's fans ar dead silent even at high RPM. I'd been thinking of getting a 1080 with a 1440p monitor but, taking into account how this Matrix is doing with recent videogames, I may wait for the 1080 ti Matrix so I have time to save for it and for a cool big *** monitor :). What can I say, fell in love with the non tempered glass model (which is the case I'm coming from) and again a few months later with this tempered glass edition. I think I hadn't bought this one if a friend of mine hadn't offered me 120€ for the previous one, but when it happened I made my mind really quickly, it had to be mine! LOL!. The case as can be seen is a piece of art, with infinite options for cable routing/hiding and component placement. The quality of it is stunning and I seriously want it to be my case for the next several years! NOTE: In the previous case the window came with a couple of scratches. I contacted the manufacturer and, after sending them a couple of pictures, they sent me a new window for free. Kudos 2 Phanteks! NOTE 2: I have the case near a window and the only think I don't like is, because of the fact of the back panel being transparent too, I could see the light coming from all the tiny holes in the HDD area, something which didn't look good because it seemed as if the case were shot at. I fixed it placing a black vinyl in the back panel in that area. The first model I bought arrive defective, so I asked for a replacement. It's been working great for the last 2-3 years. I bought a red modular cable kit from Corsair a couple of years ago which are the cables that I'm using atm. What can I say... I bought this old friend and has been working correctly without issues for the last 3 years. For gaming I usually use a 40" LG TV which is opposite the desk. I want my next upgrade to be a 1080 ti with a 32" 1440p monitor, but that will happen in 2017. 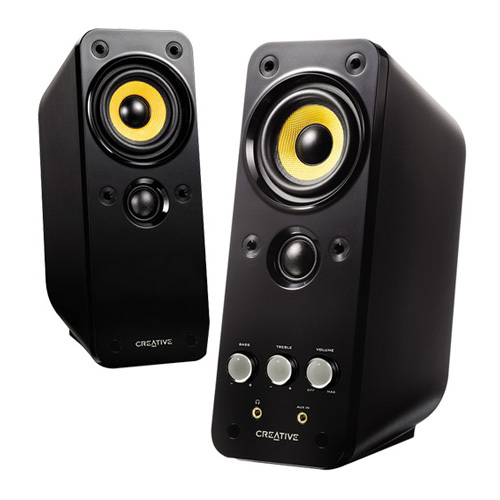 I don't have room for a 5.1 set, so I had to buy a 2 speaker system. I have to say that The quality of these is stunning. Basses are incredible for the size of the speakers and the sound is crystal clear. As can be seen leds are bright, software to configure them is great with thousands of possibilities. The only complaint I have is the quality of the led strips. I had to ask for a replacement 2 times. The installation is tricky so you better read the instructions before installing and putting the strips together :). Hope you guys find all this brick useful and sorry for my English, it's not my native language and it's getting rusty. WARNING! APPLE PRODUCT DETECTED IN PICTURE 3! All hands! Battle stations! Arm the main guns! Prepare lau- Oh, wait. It is just an iPhone. Sorry about that. It's my girlfriends cell phone I swear to God! I wouldn't ever do it! Come on give a description. The pictures are awesome. The build is beautiful. I need the back story. That is true. This build looks great. Awesome looking build, I love that case and the overall aesthetic but is there any reason you didn't buy a 6700k over a 6700? Well honestly he might be like me and not interested in overclocking. Not everyone is you know. It's not the same price. the K version is $20-30 more....why pay more for non clocking when you don't have to. 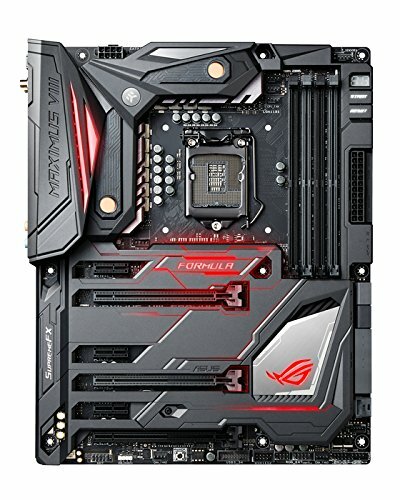 So why a liquid cooler and ROG board costing the same as the CPU? Probably for aesthetics. I dont OC my CPU as well, I got a liquid cooler solely for the looks. Its really not expensive at all. You get what you pay for. It is still on the cheap side of components. It's costs more but like I said, you get what you pay for. Plenty of cheaper and more expensive cases out there. This is probably upper mid range. yes it looks like its very nice and well made, so it makes sense why it costs so much, but my point is that $180 is not "not expensive at all". Maybe he carried it over from a precious build and that's what he paid for it initially? @Atron: it's a 6700K indeed (at stock clock speeds atm). The problem is I don't know how the hell I can fix it! lol. @Gooberdad; I'll try to do so when I have some time man, mainly because I had some issues while building it that may be useful for some. Just edit the parts list in the completed build page. Awesme build, I love the LEDs! The Formula is my favourite Z170 motherboard. the tempered glass version is coming out this month, cant wait to see what it looks like. waiting for pascal on a 980. I hate you lol AWESOME BUILD!!!! One of my favorite builds of the year so far that I have seen!!! Im also waiting for pascal. Very nice build. I'm building one pretty close to this one in the next week or so, and your pics are an inspiration. Thanks man, let me know if you have some doubt. This build is so clean and fantastic cable management. Where did you order your cables at? They look amazing. Corsair red cable kit that I think I bought in a Spanish web called Coolmod. I love the look of the Enthoo cases, and those LEDs are awesome. I can't wait for pascal! Wow very very clean and nice! Came to see the motherboard and fell in love with the case! definitely using this for my next build! Great you find this useful pal! Myself as a former featured build, This beauty should be featured! it beats my build hands down! wow! Wow nice clean look, Blends perfect . Many clean, so much color. I gotta ask where did u get your cable combs at, i have been lookong for some like that everywhere. Sure! I bought them here e22.biz. I've just ordered transparent ones a couple of days ago. beautiful build love the case just that i need to wait for april since they are releasing the tempered glass version for 190$ but over beast of a build +1. Thanks man, I was tempted to wait too, but the fact that the right panel is transparent too made me buy this one. If you look at the pics I have the PC in front of a window, so I don't wanna see light coming through all the small holes of the motherboard. regardless you still have colors matching your room thats key. I just love cases that have tempered glass I'm going to have to wait sadly but its going to be well worth it. The only thing I would honestly do is maybe sell that gtx 980 and get a 980ti to get better over all performance just advice though. The point is I bought this 980 a year and a half ago. It seems that Nvidia GPUs will make a huge leap with Pascal, so I may wait and see next Christmas :). Maybe this time I'll give EVGA a chance and wait for the "classified" version. This build is beautiful! 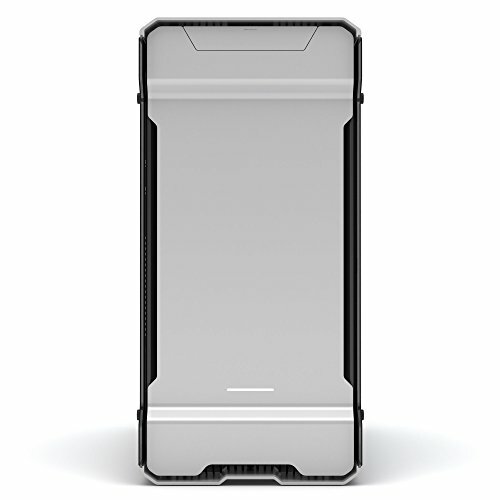 I am in the process of of putting mine together now with the same motherboard and the anthracite version of this case. The location of the cutouts in this case along with the location of the USB 3.0 headers is the worst possible combination. I like how you ran your USB 3.0 cable. Don't forget to post the pictures when you got it built, it'll look stunning! It's funny you say this because I almost fall into dispair trying to attach that damned USB cable! as you say it's the worst combination possible. In fact I have to thank my wife and her small hands because otherwise I think I would still trying it lol. Dude, your shoulda put these on your Liquid Cooler's loops :p.
Great looking build! I'm sure if you took some crisp looking shots of your pc and entered some contests on youtube with it, you could be making money just on how great this looks. Money that could go towards that Pascal! Thank you! I didn't even know that there were Youtube contests man :P. Really appreciate your comment but I think I have no chance at all seeing all the pro builds with custom loops that can be seen over here. Quick question, what swayed you to go with the VIII Formula mobo over say a VIII Hero? Are you planning on water cooling with a custom loop at a later date, or just the extra features? I am looking at a similar issue myself as I part up for a new build. Thanks, and great looking rig! Don't really get what you mean man, I bought this GPU in january 2015. And I'll think about getting a Pascal mobo no sooner than Christmas 2016. I believe I can get some good money for a 2 yo 980 Matrix. What I mean is you dropped $800+ on a GPU that's not worth half this amount when you could've bought something with much better performance. Asus 980 Matrix was $720 when it was released in December 2014/ January 2015. When the 980 arrived here in Spain just the Titan had better performance. The cheapest 980 was around $700 around here at that time, but I prefered to spend a little bit more and buy a Matrix (it's the third one I have and I've had zero issues and great performance and temps). Of course I could have bought something better nowadays, but in january 2015 just the Titan had better performance and it was around 1000€. Don't know if you are from the US and you are used to cheaper prices, but here in Europe it is what it is. E.g. If you want a 980 ti Matrix better have 950€ ready (more than $1000). 980's are about $500 if you take a look a newegg. A year an a half ago they were $100-200 more expensive dude. My only question is, why such a small single monitor setup for that beast computer? Yep sometimes I ask myself the same :) but man, it's 24", it's not so bad lol. The thing is I use a 40" led which is right behind the PC table for gaming, so I have my needs suited for now. What I have clear is that I don't want to sacrifice fps or ultra settings for resolution, so I'll think about changing stuff with Pascal. How's the case? Does it have good cooling? 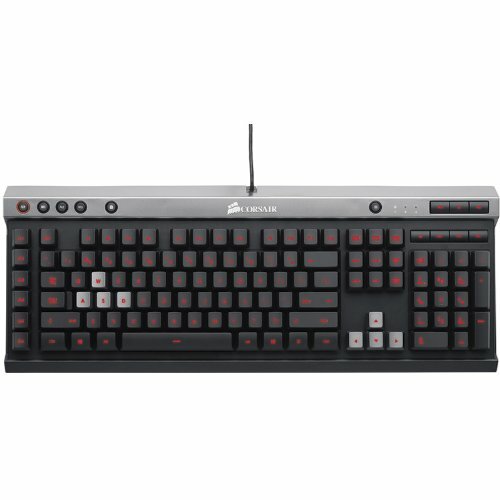 I'm thinking of buying it, would it be better than an Corsair 760T? And I think that temperatures are more or less the same. CPU idles at around 20ºC and GPU at 25ºC. Playing The Witcher 3 (the only game I've played with this case) CPU (at stock clocks) is around 36º and GPU around 52º and never above 58º. Dealing with quality it's night and day. Coming from a Corsair I can tell that the quality of the Phanteks is much more better than the previous one. Materials, details, cable management space, fan splitter, configuration options... This case is an upgrade in every sense. ti? mine is regular 980, and the answer anyway is yes, I don't want to lose fps or ultra settings for resolution. Plus, the 40" LED behind it I use for gaming is 1080p, and having different resolutions would be messy. I guess I'll buy a new monitor with the new Pascal GPUs. since you are waiting for pascal you could have go for a 970 too. The thing is I have this GPU from a previous build, and bought it a year and a half ago. Thanks for ur comments. PANIC ATTACK PANIC ATTACK!!! i need my inhaler i cant breathe!!!! btw hows the airflow? the front panel is almost closed and air is only flowing from the side of the front panel. To tell you the truth I started with 3 x Corsair AF120 in the front and I had the sensation that the air flow coming into the case was pretty weak (plus those fans were quite noisy). Switched those 3 fans for 2 Phanteks PH-F140SP white led and the difference was really noticeable! Much better air flow and much more silent fans. I just built in this case. How did you manage to route the cables to the SSD on the PSU shroud like you did? Hi and thanks! I don't know if this is exactly what you mean, but for the SSD on the front I have the cables (data and power) crossing through the 2 hidden HDD brackets behind it, otherwise they won't reach the mobo and the PSU. Hope this helps! Awesome, Thank you! I realized the front fan that was blowing into the PSU shroud was in the way, so I moved it up and fed the cables through the hard drive cage. Hi and thanks! It's installed in the hidden hard drive cage. Tell me if you need more help. LOL I'm seriously thinking of waiting for the 1080 ti. I want to upgrade to a 1440p-60fps-max settings experience without drops and I feel that the ti version may definitely ensure that. Would this case support the MSI X99A Godlike motherboard? It just supports E-ATX mobos up to 264 mm, and if I'm not mistaken that MSI's length is 272mm. I guess it doesn't support :(. The MSI X99A Gaming Pro Carbon would fit tho. Hey how is the case? Nice build Love it! The case is beautiful and the quality of components is stunning. It supports multiple HDD/SSD setups and perfect cable routing. I'm switching it for the tempered glass version atm just for the looks and for the fact that I've sold this one for a good price. 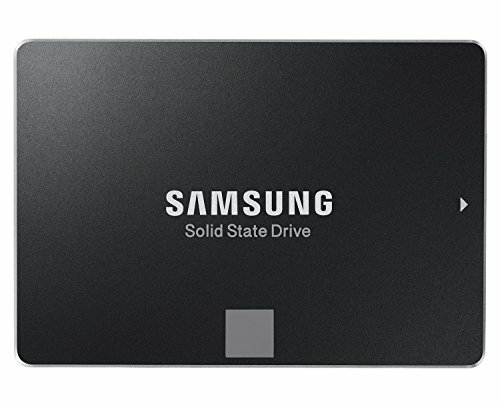 Innovative with the Side SSD mount cabling coming from the end, I've seen people just keep their SSDs upside down for cables but you just switched ends xD good job overall. I'm in the precess of switching the case for a Tempered Glass too and man, this is the most beautiful case I've ever seen! The only problem I see is that I don't like all the holes that can be now seen because of the transparent back panel, but I think I'll fix it with a black vinyl in the back panel. You can see the other strips in the 4th picture, placed above the the motherboard and next to the front fans. Hey! It shows as just 1 fan which I control through BIOS (Q-Fan). You mentioned you are using a 4 year old h100 from a previous build. I was in the same boat and was wondering how long you planned on using that til replacing it. Are you worried about it drying up at all or leaking? Wow, this build is clean af. Do you know which length of sata data cable you had to use for the front sad mount when running the cables to the right? Shitz Pimp Man and in my book DONE RIGHT! The nicest color coordination I have seen on this Phanteks case and components. Also nice components. 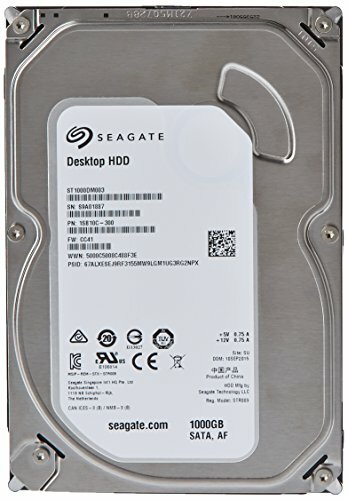 I can't wait to start my own build in this case. You have persuaded me to go with silver, but watch me go anthracite at the last moment, difficult decisions, lol. Thank u so much for the nice words! I had the same doubt between silver and anthracite either, but you know... you can't go wrong with any of them, both are spectacular. Hope to see your rig soon around here! How many bloody coolers do you need because I have about 6000- oh is that you in the driveway. DUDE! Badass build! Love the colour selection! Looks mint! How did I miss this build when it was first posted!? Absolutely stunning! i cannot into words thoughts!!!!!!!!!!!!!!!!!!!!!!!! This is a super clean build! Thank u so much man!